The elegantly laid out and conveniently located Park Rajadhani is a unique hotel complex with multi cuisine restaurants and an array of banquet halls to suit all needs. 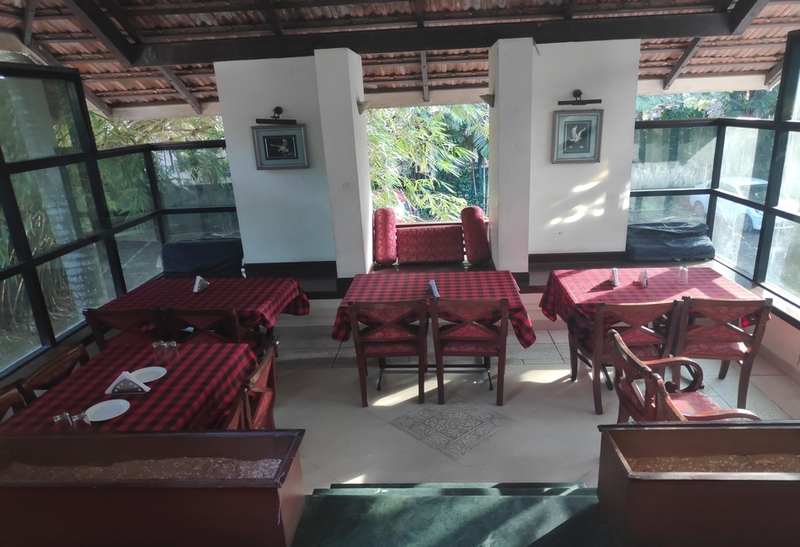 It is an ideal venue for corporate meetings, dealer meets, Wedding receptions, Birthday parties, Family get together etc.Contemporary architecture, plush interiors and beautiful coconut palms surrounding it, makes it, a preferred location to relax and have fun. It also offers you a choice of luxurious rooms to suit all tastes. The Orchid promises some quality dining experiences for you and your family.The elegantly laid out and conveniently located Park Rajadhani is a unique hotel complex with multi cuisine restaurants and an array of banquet halls to suit all needs. 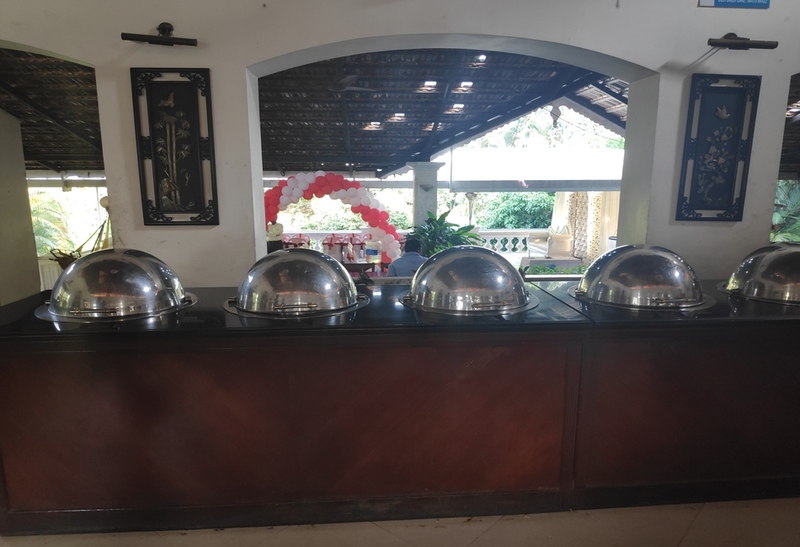 It is an ideal venue for corporate meetings, dealer meets, Wedding receptions, Birthday parties, Family get together etc.Contemporary architecture, plush interiors and beautiful coconut palms surrounding it, makes it, a preferred location to relax and have fun. It also offers you a choice of luxurious rooms to suit all tastes. 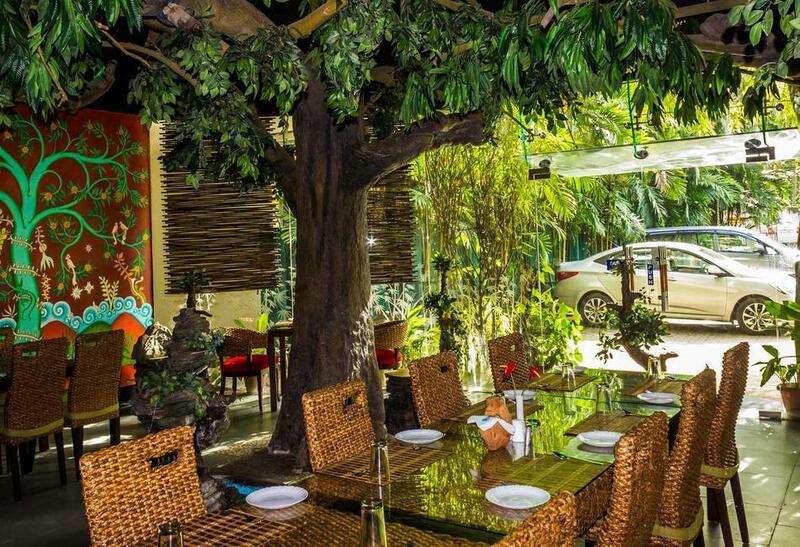 The bar that overlooks a small pool and also exudes an ambience of the wilderness is a perfect location to unwind. It serves great cocktails, alcoholic and non-alcoholic beverages.